Get all of the advantages of a graphing calculator without paying for the features that you don’t need with the calculator that’s compatible with both the CBL 2 and CBR. 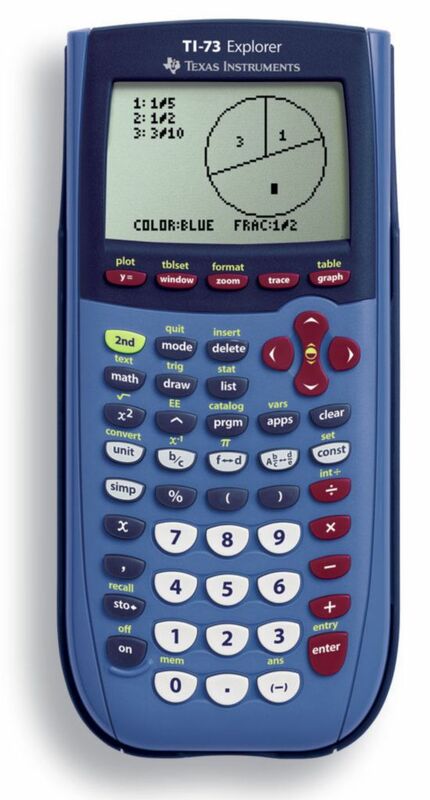 It features graphing, plotting, conversions, fraction, and data analysis functions, as well as an upgradeable operating system, 25K of RAM, and 128K of flash ROM. 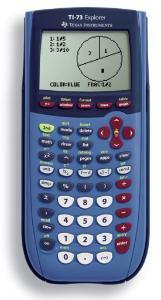 Ordering information: The TI-73 comes with software and a TI Graph Link cable to connect it to your computer, four AAA batteries, a lithium battery backup, and a user manual.